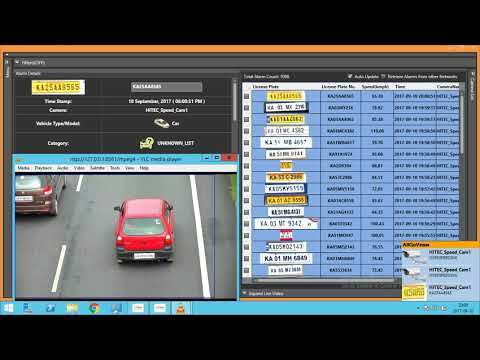 ISO 9001: 2015 for Software Product Development (Video Analytics). Open Platform Integration with 10+ Open Platform VMS like Milestone, Genetec, Honeywell, Cisco, IndigoVision, etc. 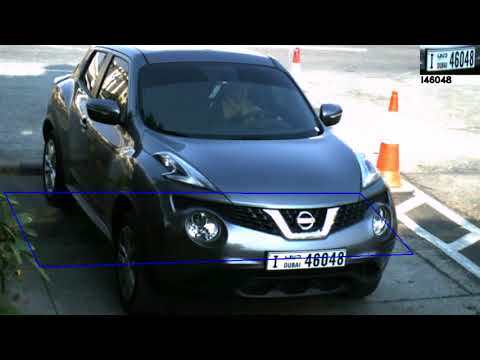 Detection of Wrong Way Movement, Over Speeding, Illegal parking, etc. 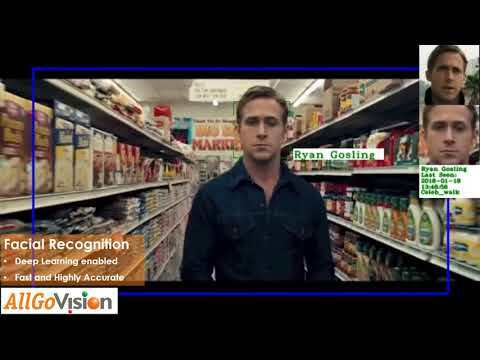 AllGoVision which is in the business of video analytics since 2009 is releasing most advanced AI video analytics software which provides the best in class performance on wide variety of features like..
AllGoVision bagged the prestigious award for its Artificial intelligence based advanced Video Analytics solution.